How do you maximize your precious time? After countless hours in the park, years of working for the mouse, and being an Annual Passholder, Disney Vacation Club member, and D23 Gold Family Member, I’ve made my way around the park a few times. When we go on our annual Faith and Family Trips with my church, I feel so good when they tell me they’ve done more in a few hours than they normally get to do in an entire day at the park. 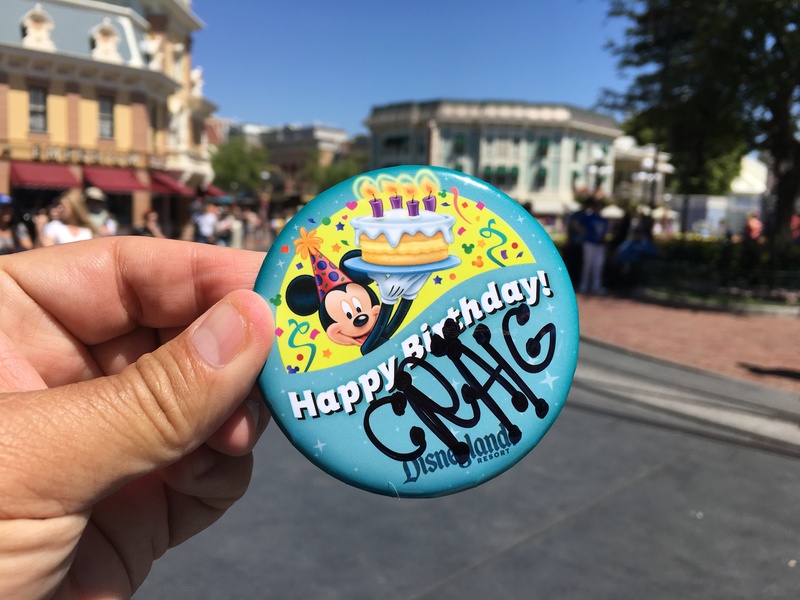 So I thought I would share some of my tips and tricks with all of you – my fellow Disney Nerds! Be prepared – Make reservations for lunch at your favorite place as early as possible, and I don’t mean that day. Take advantage of the 60 day in advance reservations system! Especially if you want to dine at a premiere place like Blue Bayou. Other great choices are Cafe Orleans, River Belle Terrace, and Carnation Cafe. For places like Rancho del Zocalo and Galactic Grill no reservation is necessary, but you also have to wait. Go early – That might seem like a no-brainer but even if it means dragging the kids (or your spouse or yourself) out of bed, it’s the most worthwhile advice I can give. Get there before the park opens. They generally let people in to peruse Main Street a little before the park officially opens and that gives you a chance to get ready, take any last minute restroom breaks, and position yourself for adventure! Head to the busiest Tomorrowland ride first – During one of my Disney Institute classes, they told us that the park is designed primarily for people to go counter-clockwise, meaning they will go to Tomorrowland first. Most people tend to walk around the park according to their dominant hand. But since you are ahead of the pack by arriving at opening, I would suggest getting a Fastpass to either Space Mountain or Star Tours and riding the other. Because it’s so early, you’ll get a really early time on your Fastpass which means you’ll get to ride Space Mountain AND Buzz Lightyear Astro Blasters AND Star Tours in the first hour. Maybe even squeeze in the Matterhorn. Go to the Westside of the park and skip Fantasyland – If you’re next favorite ride is Indiana Jones, definitely head there next as that is one of the premiere attractions to fill up fast. At this point though lines will still be relatively fluid as people are still pouring into the park. After Indiana Jones definitely go to Splash Mountain next if you’re intent on traversing the Disneyland Mountain Range (Space, Splash, Big Thunder, and Matterhorn). Then head to Big Thunder, Pirates of the Caribbean, and Haunted Mansion. The only exception to this is during Haunted Mansion Holiday when that attraction will be more crowded than usual. Grab some lunch and use the afternoon for shopping, photo ops, and the more relaxing attractions – From about 1pm to about 7pm the park is at its busiest. Everyone who’s coming is generally in the park now and kids are not yet tired, so it’ll be PACKED! This is the perfect time for Great Moments With Mr. Lincoln, The Many Adventures of Winnie the Pooh, a trip on the Disneyland RR, getting a button from Main Street, watching the Enchanted Tiki Room, riding It’s A Small World, or going to Toontown. Another option if you have very young kids is to use the midafternoon for a nap! Get them ready for the evening. Use the night time to catch up on anything else you didn’t get to do or something you wanted to do again – If you want to watch the parade and they are running it twice, stay for the second one if you can. It’s always less crowded and easier to get a good seat. Just be in the general area where you want to sit. Otherwise, use the time to catch those fun attractions you missed while everyone else is sitting down for the parade or heading out of the park. Now obviously, you’ll need to change it up depending on your preferences. 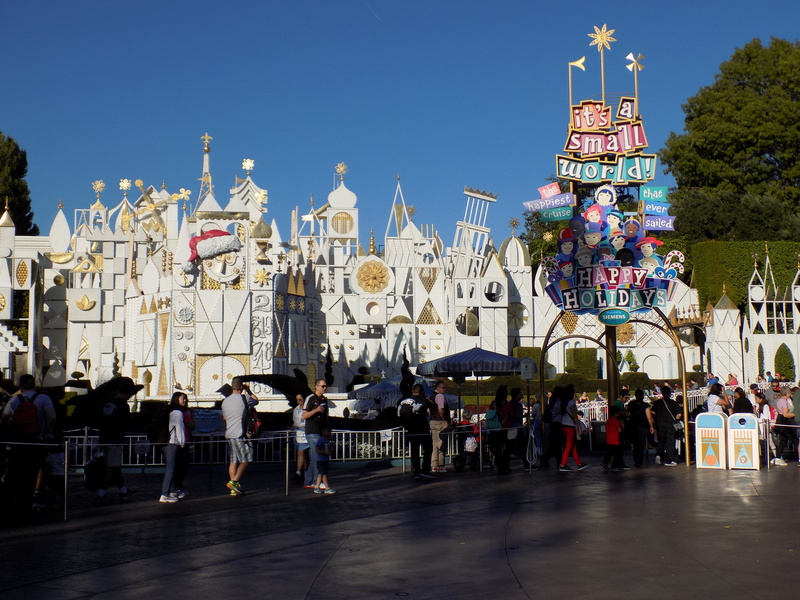 Often younger kids want to go to Fantasyland as their priority. If that’s the case, go there first instead of Tomorrowland since you’ll encounter the same problems you would the other way around – people start filing into the park and it gets too crowded to efficiently hit the rides. If you head to Fantasyland first, you can get to most of the dark rides (go on Peter Pan FIRST) and then head over to ride It’s A Small World and get pics with Mickey and Minnie before it gets too busy. If you have questions or need help, just drop me a line!